The ACDelco Professional Accessory Belt Drive Component Kit includes all of the necessary parts for a complete Accessory Belt Drive System repair in one package, eliminating additional time required to source individual parts. This kit meets the performance standards you would expect from ACDelco. 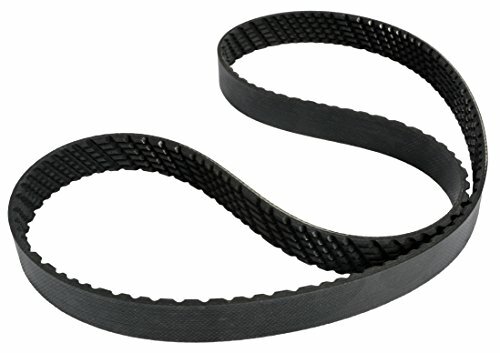 ACDelco Professional, premium aftermarket V-Ribbed Advanced Technology Belts serve as replacement belts for accessory belt drive systems (ABDS) and other serpentine belt applications. 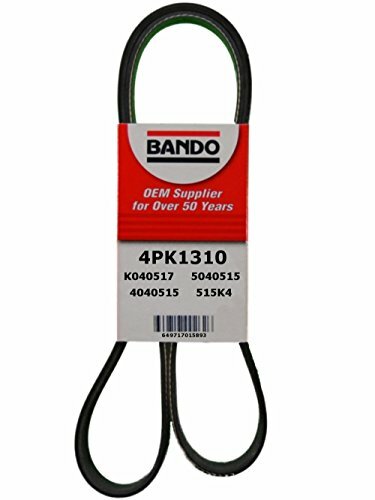 They are designed using advanced manufacturing technology and premium EPDM rubber construction to provide customers with superior accessory belt drive systems (ABDS) and new-vehicle-type performance. These premium aftermarket replacement v-ribbed advanced technology belts are manufactured to meet your expectations for fit, form, and function. The new Gates G-Force C-12 belt incorporates both minimal stretch and extraordinary strength. This high performance Neoprene belt is the first belt of its kind with a carbon tensile cord for exceptional strength, flexibility, durability and high performance in the most demanding off-road conditions. The cords are bonded with specially formulated adhesion gum and aramid fiber-loaded rubber, which decreases chances for belt distortion and cord pullout. 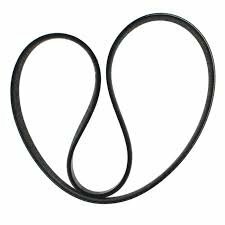 Continental Elite Poly-V / Serpentine Belts take performance to the next level with Quiet Channel Technology, making the belt run quieter and last longer. 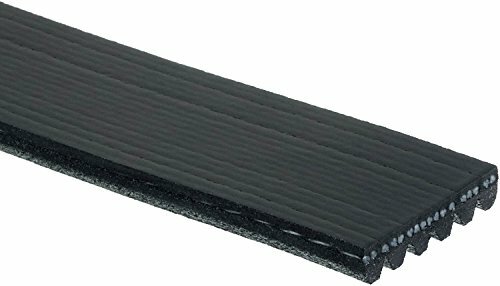 The combination of a unique staggered "helicog" profile with advanced EPDM rubber compounds virtually eliminates the chirps, squeaks, and squeals typically associated with pulley misalignment. Advancements in design and materials give you the highest performance, low maintenance, and proven results – with no exceptions. The polyester tension member is specially treated to reduce elongation and is very compatible in the drive with automatic tensioners used today. The same advanced technology that makes these belts run so quietly also increases flexibility, abrasion, and heat resistance. That means you get a longer lasting, maintenance-free belt drive. Meets or exceeds SAE J1459 specs. Utilizing proprietary design software combined with the most advanced composite materials and construction technology, Gates CVT belts are engineered for a precise fit with drop-in performance and durability to meet the demands of today's and tomorrow's powersport equipment. Whether trail riding, farming, ranching or extreme riding, our CVT belts can handle even the most demanding on- and off-road conditions. 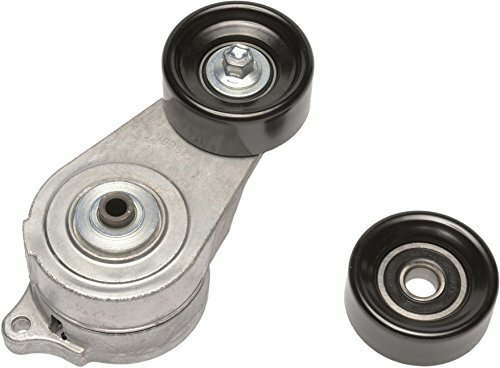 Continental Elite Accu-Drive Tensioner Assemblies are designed to meet or exceed OEM fit and performance. This assembly increases belt life, because the belt maintains ideal tension as it wears. Features round, torsion-spring technology instead of a flat-spring due to inherent corrosion protection. 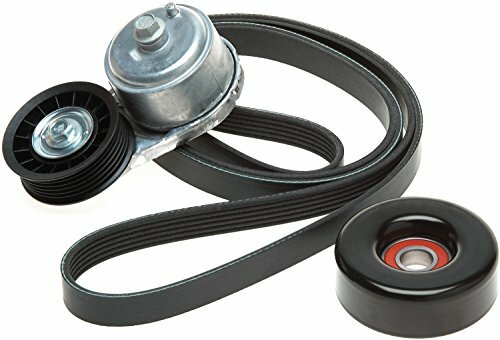 Looking for more Accessory Drive Belt similar ideas? Try to explore these searches: Specialty Grocery, Round Blue Solar Blanket, and Blueberry Toaster. Shopwion.com is the smartest way for comparison shopping: compare prices from most trusted leading online stores for best Accessory Drive Belt, Emerald Edge Landscape Border, Pyramid Technologies Time Card, Belt Accessory Drive . Don't miss this Accessory Drive Belt today, April 23, 2019 deals, updated daily.